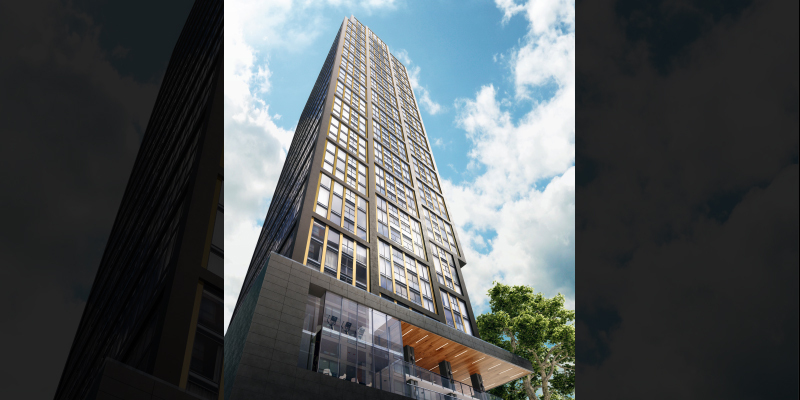 Introducing Prime Condos – an exciting new high-rise condo development in the heart of Toronto’s Garden District and close to everything that downtown has to offer. 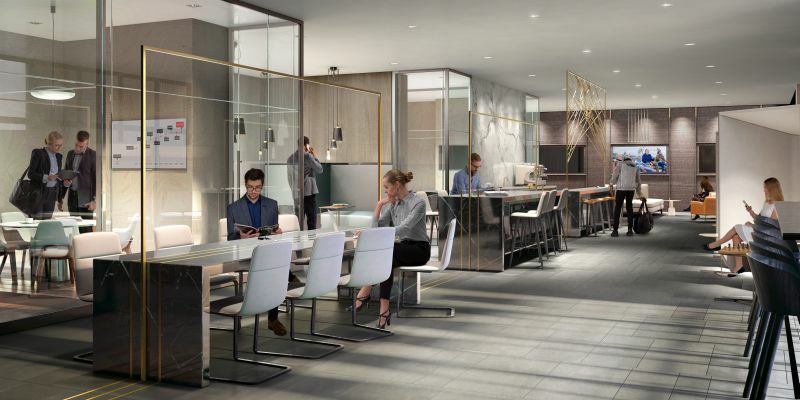 Currently in the pre-construction phase of development, sales are expected to begin soon for Prime Condos with the VIP Broker launch in a few days! 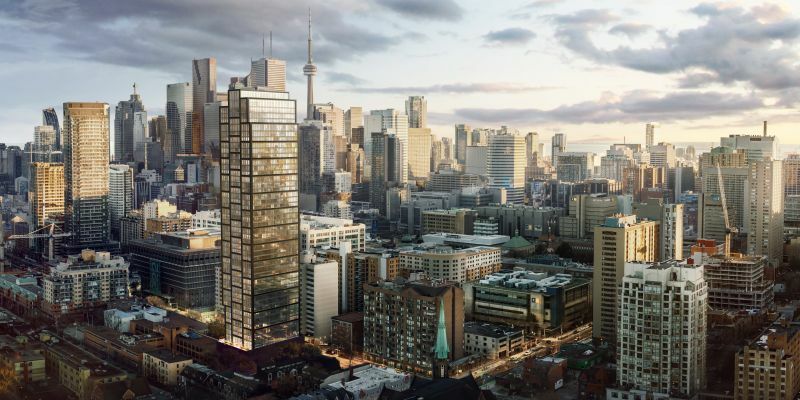 The building will be 45 storeys tall and offer 457 residential units in a variety of sizes and layouts. Floorplans and details of amenities have not yet been released but the record of the developer lets us know that this will be a quality building. 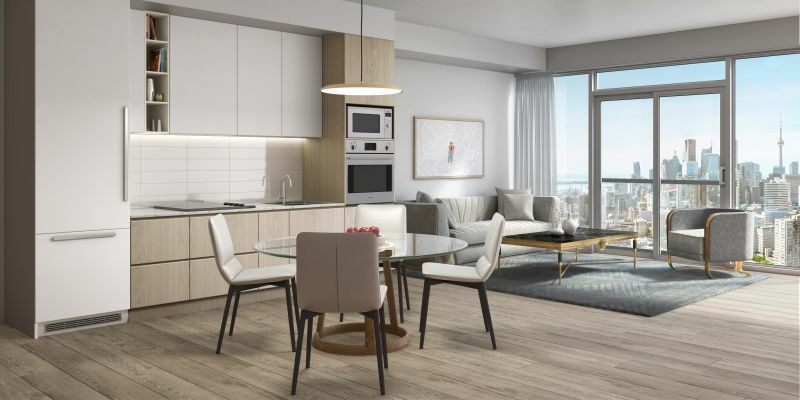 CentreCourt Developments is one of the developers of Prime Condos and they have a number of successful projects in the GTA, including Transit City Condos in Vaughan which was launched recently and sold out in record time. Located at 319 Jarvis St, Prime Condos is in the centre of the Garden District – named after the famous and delightful Allen Gardens just a short walk away from the new development. The neighbourhood is bounded by Yonge St in the east, so destination highlights like Dundas Square and Ed Mirvish Theatre are part of the neighbourhood and within walking distance. Toronto’s premier downtown shopping location, the Eaton Centre, is also within a short walk, as well as a seemingly endless supply of places to eat, drunk and enjoy yourself. For people looking at investment opportunities, this location has many benefits. Ryerson University is just a five-minute walk away and the University of Toronto can be reached in around 15 minutes on public transport. Meanwhile, Canada’s financial heartland on Bay St can be reached in mere minutes and there are a large number of huge national and international companies that are headquartered nearby. That gives great rental potential from both students and professionals; truly a prime location – making the development name very appropriate. You’ve really got it all at your doorstep at Prime. A walk score of 96/100 and perfect 100/100 transit and bike scores show that everything you could ever need is within easy reach. Every form of local transit options is available, with many bus, streetcar and subway services operating nearby. Meanwhile, Union Station can be reached in as little as 14 minutes and from there you can set off on a journey to a wide range of locations in Toronto, including directly to Pearson International Airport via the UP Express. 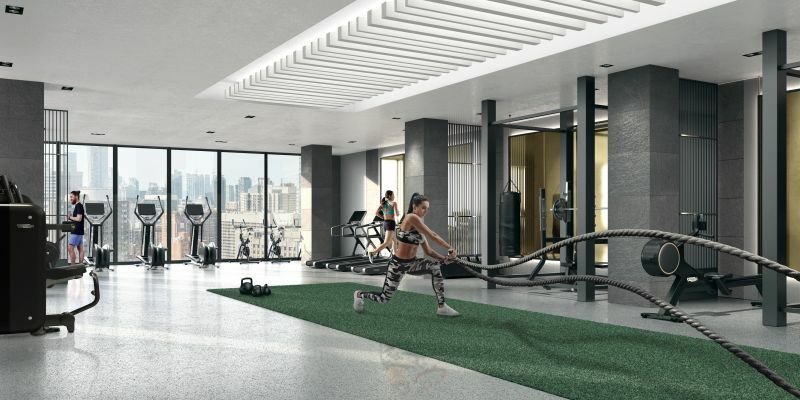 It’s possible to live life without a car, but there are also driving options, with the Gardiner Expressway and Don Valley parkway both easily accessible form this location and a limited number of parking spaces available at Prime Condos.